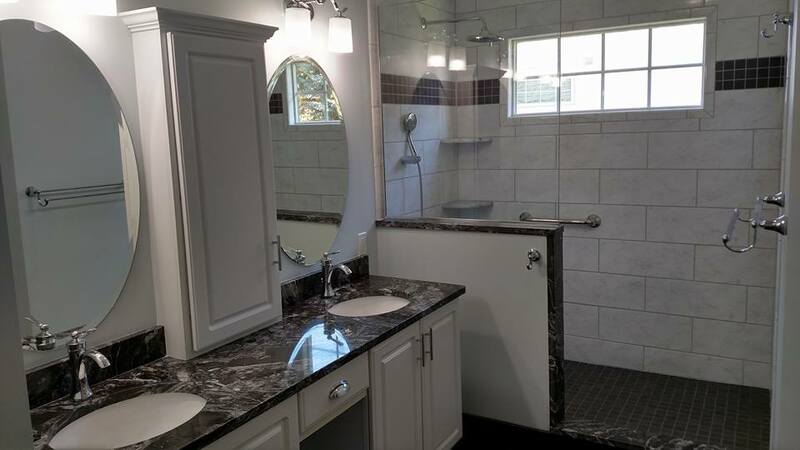 "Great, affordable remodeling for all your kitchen and bath needs"
Since 1988, B.C. 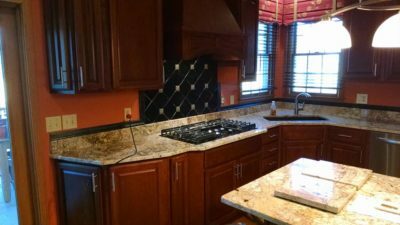 Kitchen and Bath has been transforming kitchens and bathrooms throughout the westside suburbs of Greater Cleveland. We believe that getting your dream bathroom or kitchen doesn’t have to be expensive. It doesn’t have to be a stressful experience either and with us, it never will be! The kitchen is the heart of the home. Let every moment in your kitchen be one of joy! 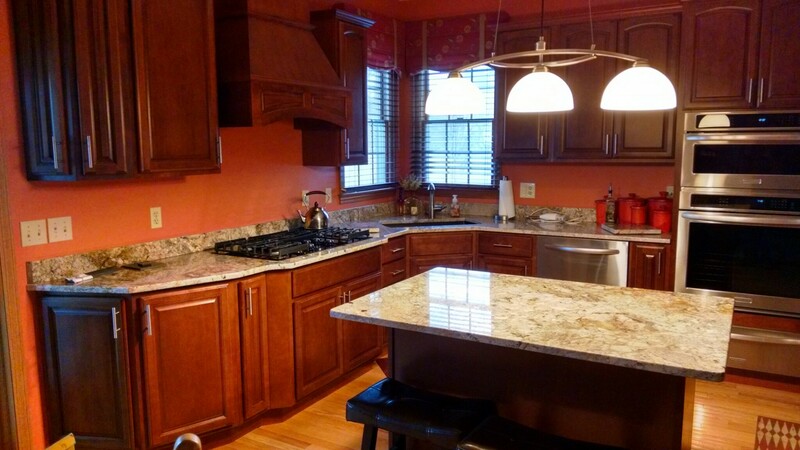 With our Kitchen Remodeling service you will get a beautiful kitchen designed to meet your every need and desire. Prepping meals, cooking, or just grabbing a glass of water has never been so pleasant. A new bathroom doesn’t just add tremendous value to your home, it can truly add to your quality of life. We want to help you create a new bathroom that you will be happy to enter every time. You can expect a simple and quick process and a new bathroom that reflects your budget and your vision. For 30 years we have had nothing but happy customers because our focus is on you and providing an amazing remodeling experience that stays within your budget without sacrificing quality. We will work closely with you to get your dream fixtures, cabinetry, tile and so many other design possibilities to achieve a style that matches YOU and fulfills your needs! Our expert craftsmen and designers will be here to help you through every step of the journey to ensure the end product is BEYOND what you dreamed. At the end of your project, while you are standing in your newly transformed space, you will be happy you chose B.C. Kitchen and Bath. 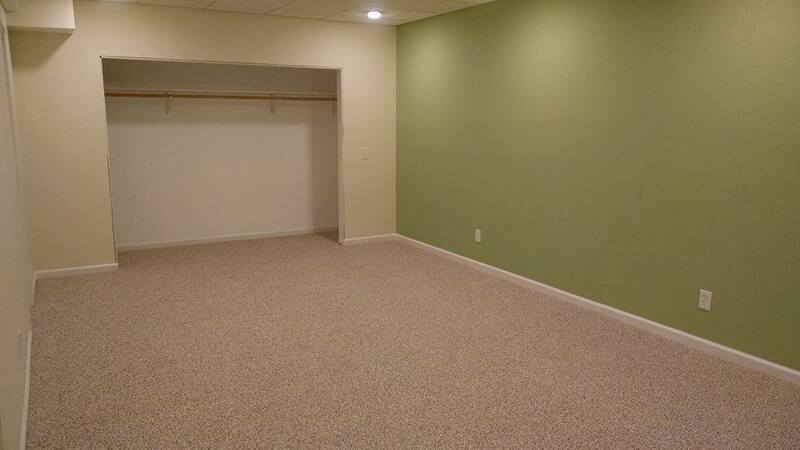 Discover how amazing a newly remodeled basement can be. We will help you transform this space into whatever you can think of to add some extra value to your home and extra space for being with the ones you love! Let’s explore all the possibilities! "We have used them for various projects on our old farm house that we were trying to bring up to date. They have always done an excellent job for us. They even provide great idea help on design when we weren't positive of how we wanted to do some projects." "This company was fabulous and extremely professional. I would definitely work with them again if the need arises." "Turned my very dilapidated basement into an area I'm not ashamed to let friends and family see. I think Fred, Jerry and Frank did a very good job on the transformation." "I would highly recommend Fred and his crew. They are professional, do awesome work and very clean!" 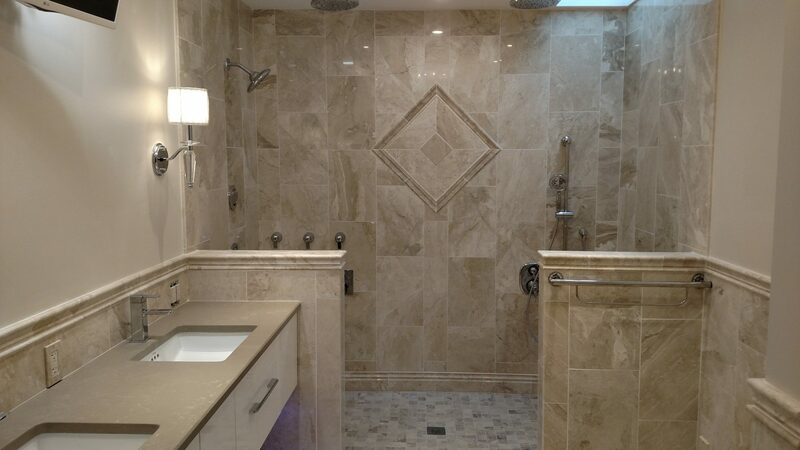 "BC Just finished remodeling my Master Bath and it is Stunning. They are true professionals their skill and attention to detail will make them my remodeling choice for my future projects. They were clean and showed up every day!!! Love their work great guys!!" "Just finished our shower! They did an amazing job! Super quick (4 days) and the nicest contractors we’ve ever worked with! These guys come highly recommended!" Our priority is your happiness and satisfaction. We keep things tidy, provide amazing customer service, and focus on YOU. Our work is built to last, so you won’t have to worry about the quality of our work diminishing over time. You will be left with something you can be proud of! Contact us today to discover what we can do for you! We know you’ll be happy you did!